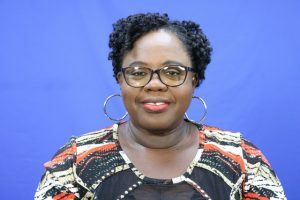 The following is an address delivered by Hon. 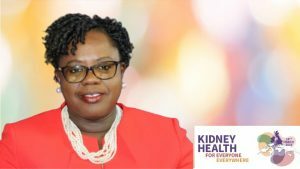 Hazel Brandy-Williams, Junior Minister of Health in the Nevis Island Administration on the occasion of World Kidney Day which is observed annually on March 14. 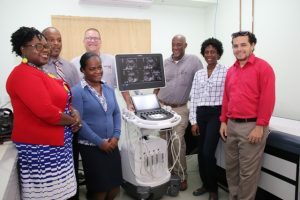 The Health Promotion Unit in the Ministry of Health on Nevis is now in a better position to disseminate facts pertaining to Alzheimer’s disease thanks to a donation from the St. Kitts and Nevis Circle of Care based in Toronto, Canada. 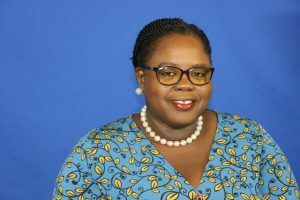 The following is an address by Hon. 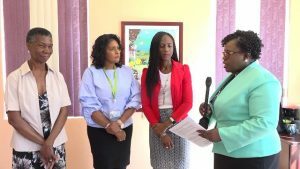 Hazel Brandy-Williams, Junior Minister of Health on the occasion of World Cancer Day and International Childhood Cancer Day.